Many people dread growing old. More so if you are in Hollywood. But to Jennifer Aniston, age is just a number and a part of life. 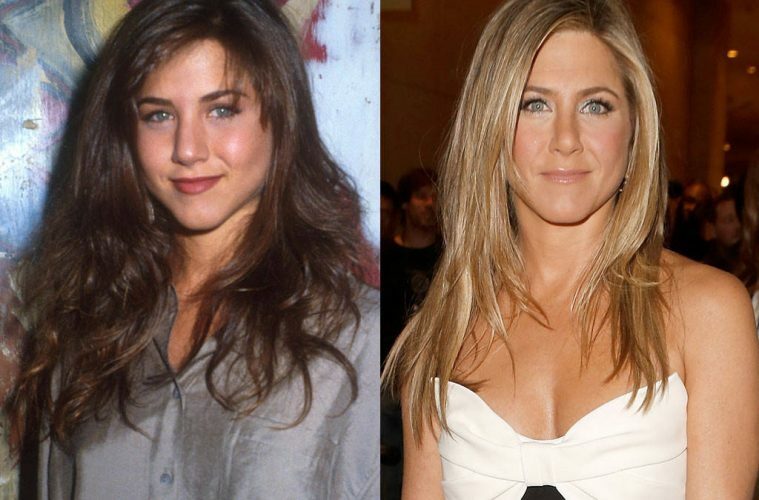 Jennifer Aniston was born on the 11th of February in the year 1969, which means she is currently 49 years old. She is also confused why people have attached a negative meaning to getting old since this is part of life. She is of the opinion that there should not be any deadline or time table for a person to be significant in Hollywood. 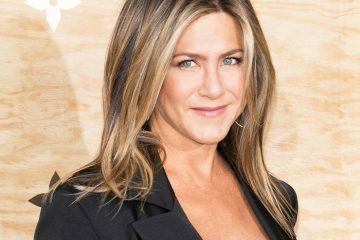 So don’t expect Aniston to slow down even when she hits 50 or older. She does not perceive age as a barrier. Even with the advent of social media and social media stars, the actress is quite secure. She said that there were promising actors before the internet and these actors are still around and coping and thriving in the industry. 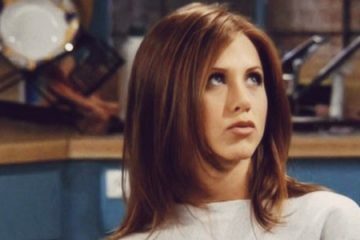 Jennifer Aniston as Rachel Green in Friends when she was in her twenties.